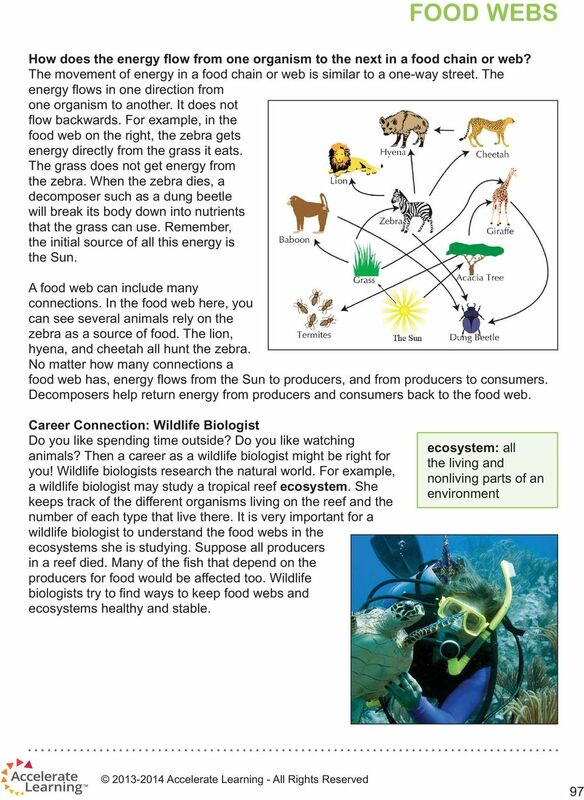 Download "food webs reflect look out! what do you think?" ECOLOGY Table of Contents: 1. 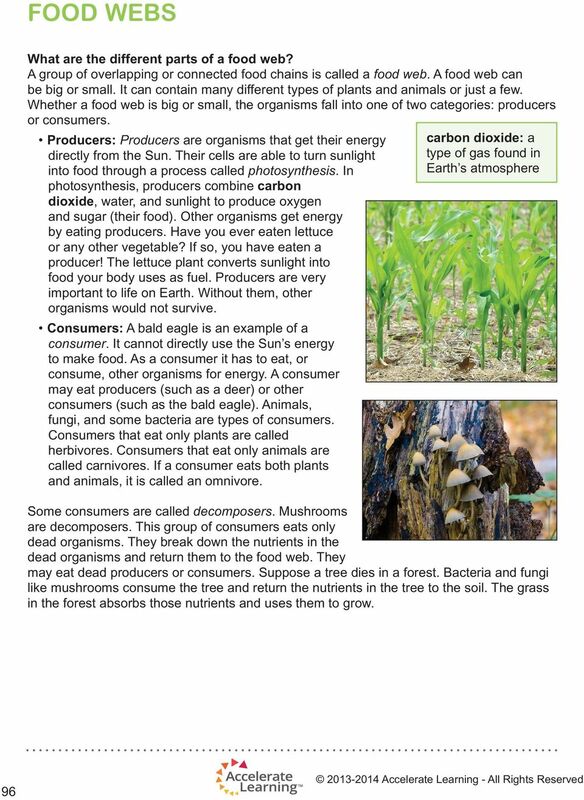 Lesson 1- What is Ecology? 1 2. 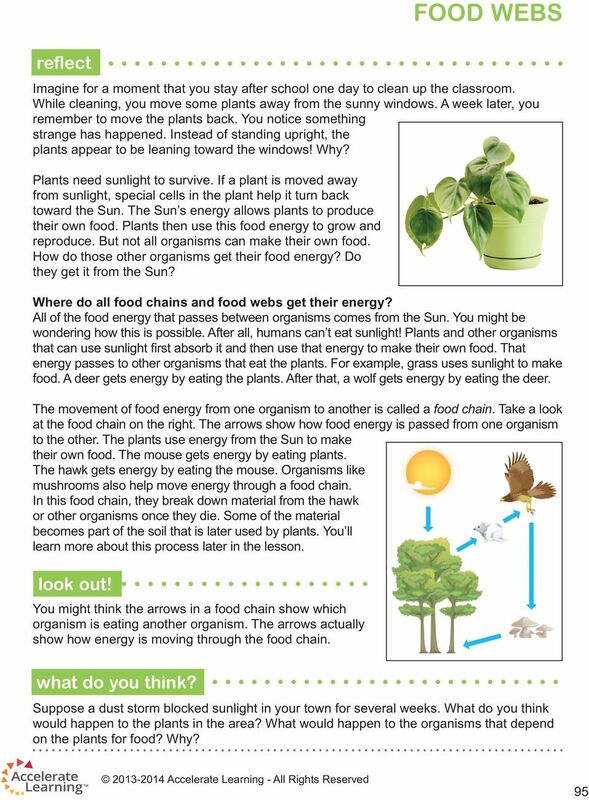 Lesson 2- Energy Flow Through an Ecosystem 7 3. 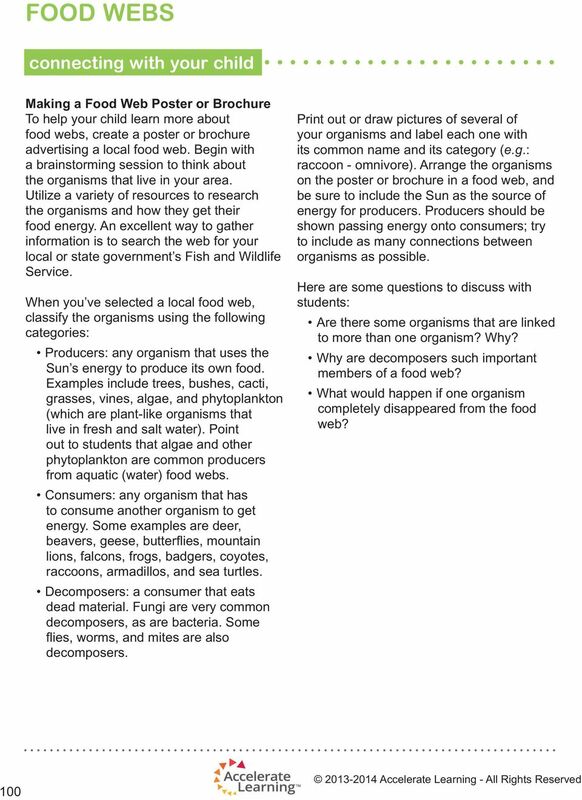 Lesson 3- Food Chains and Webs 12 4. 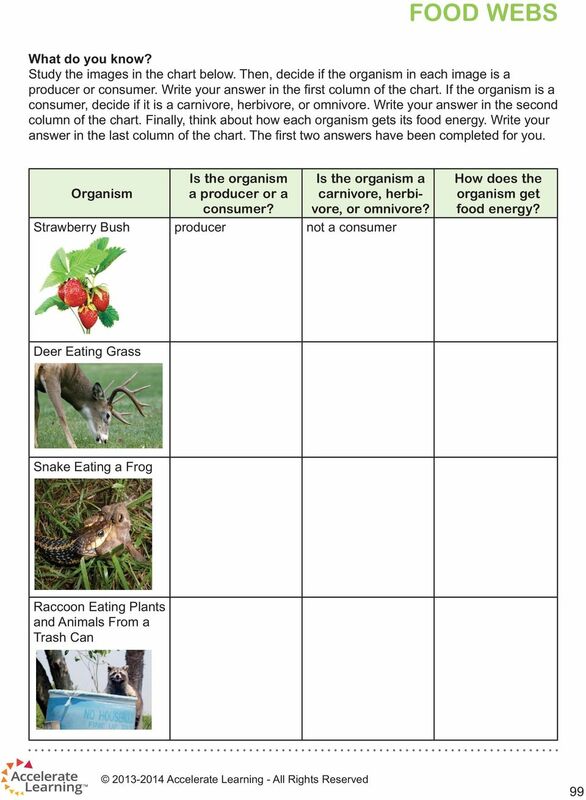 Worksheet- Food Chain 15 5. 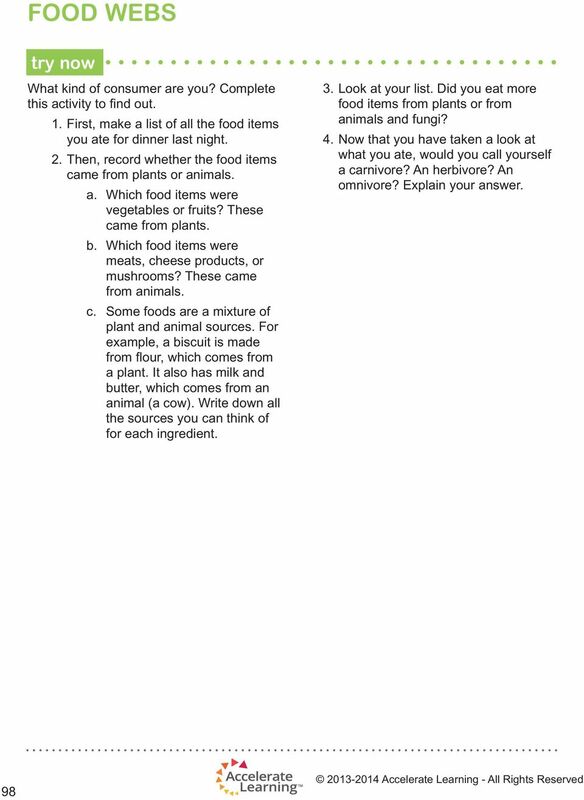 Worksheet- Food Web 16 6. 2. Fill in the blank. The of a cell is like a leader, directing and telling the different parts of the cell what to do. Tropical rainforests grow in areas of high rainfall, they are found between the Tropic of Cancer and the Tropic of Capricorn.